Just Off Corporate Lease! 1 Owner Explorer Sport! Heated leather seats, navigation, panoramic sunroof, Sport appearance package, sport wheels, red stitched seats and more! 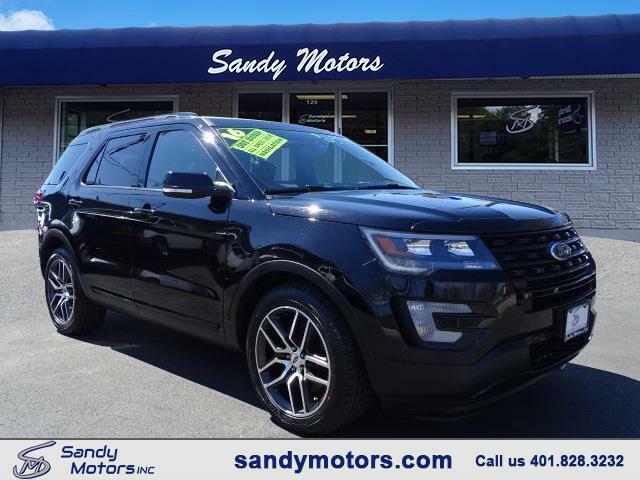 Amazing service 12+ Records plus this SUV is Sandy Motors Certified.